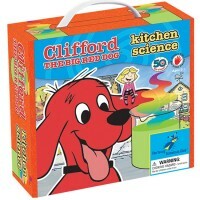 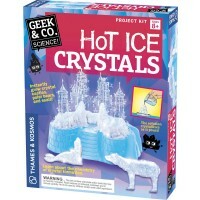 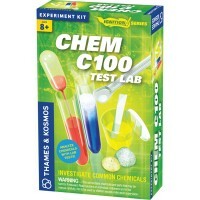 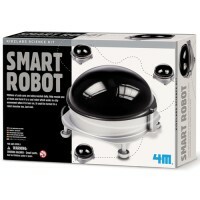 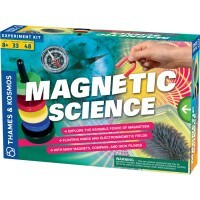 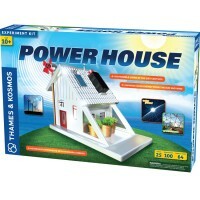 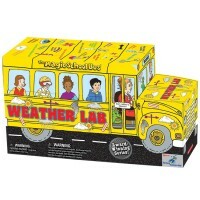 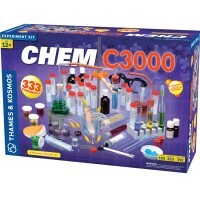 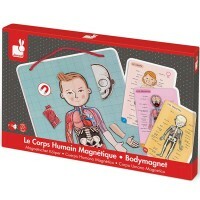 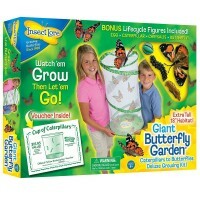 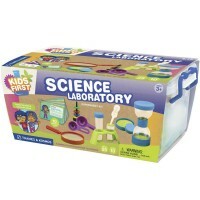 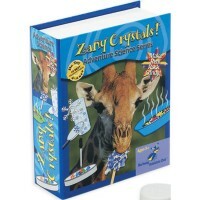 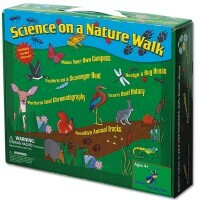 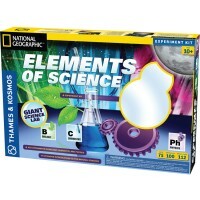 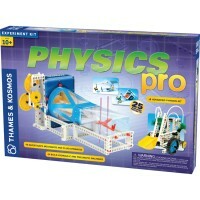 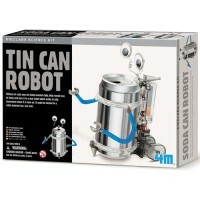 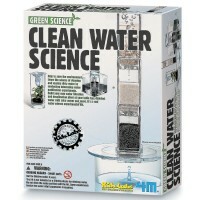 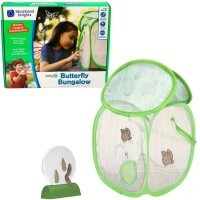 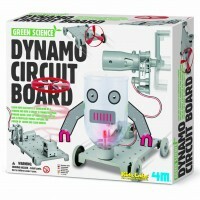 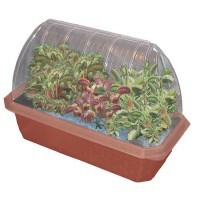 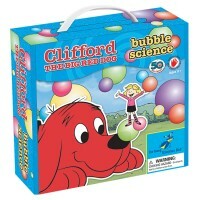 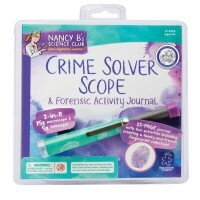 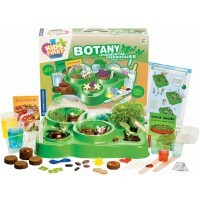 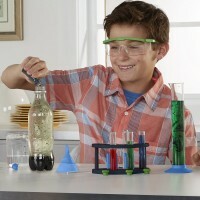 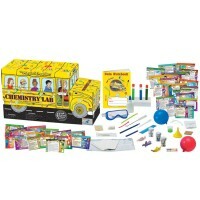 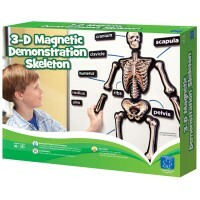 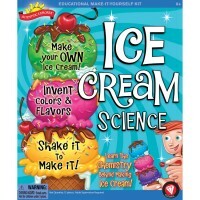 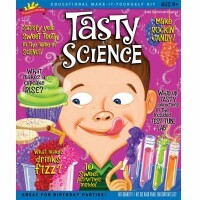 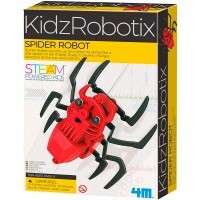 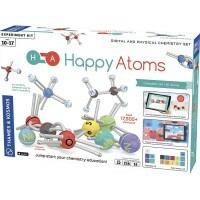 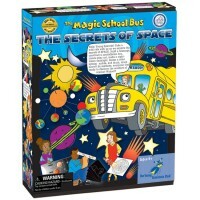 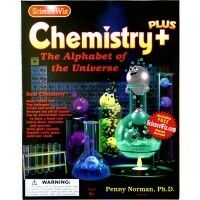 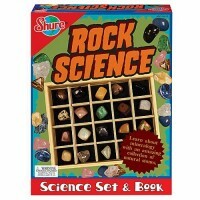 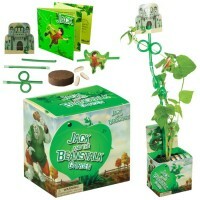 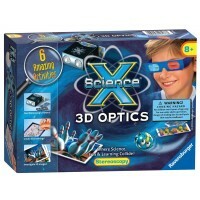 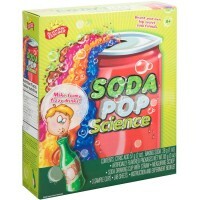 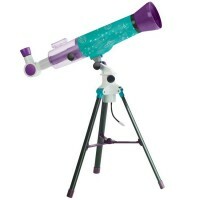 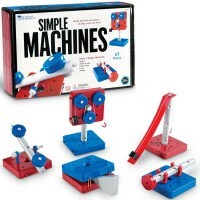 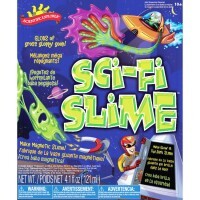 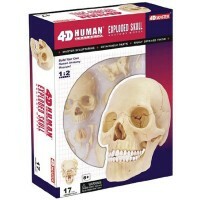 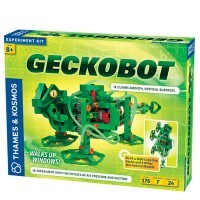 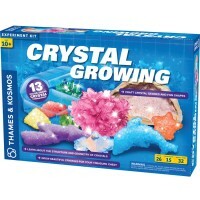 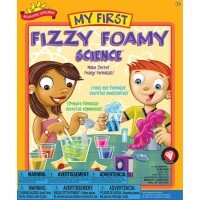 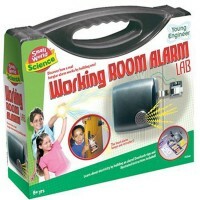 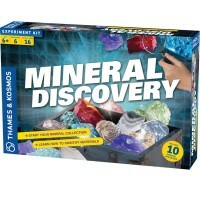 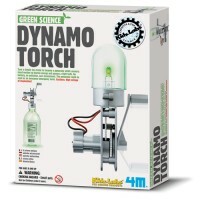 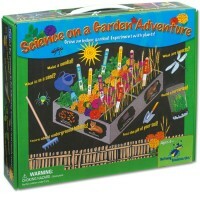 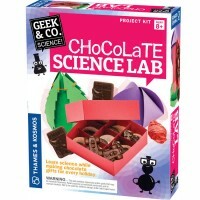 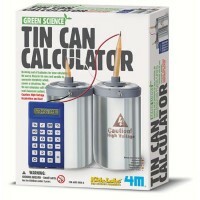 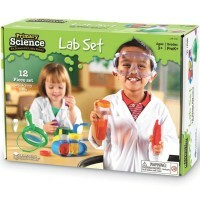 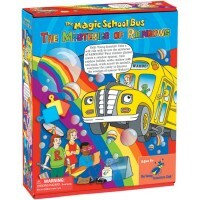 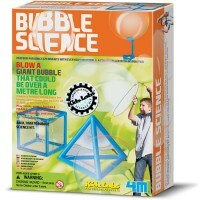 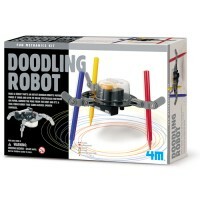 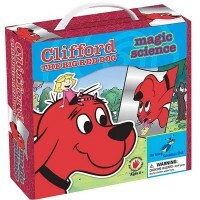 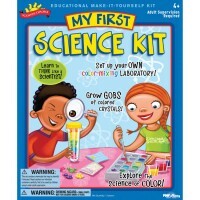 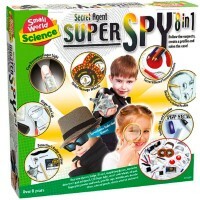 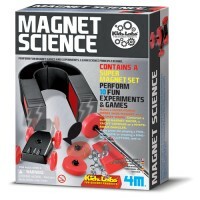 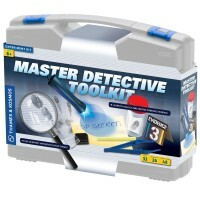 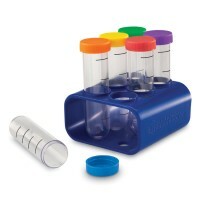 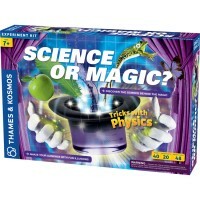 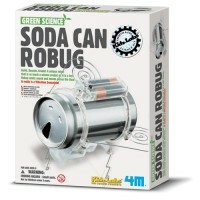 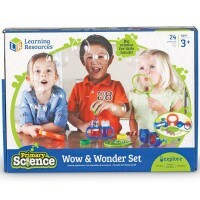 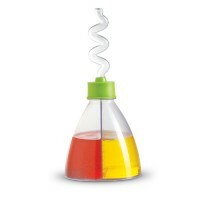 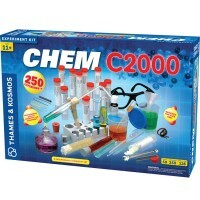 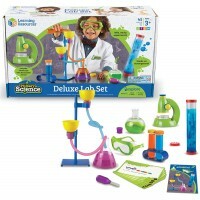 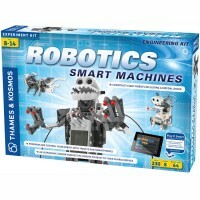 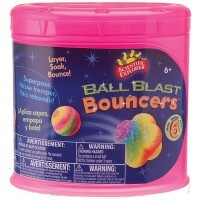 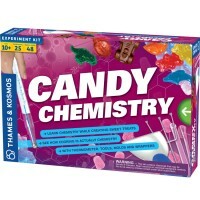 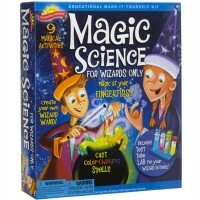 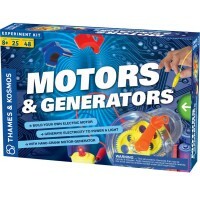 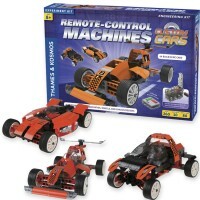 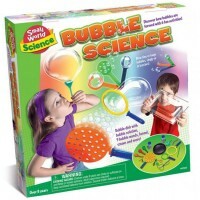 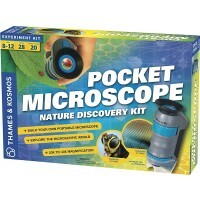 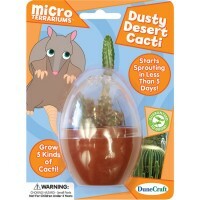 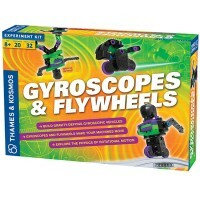 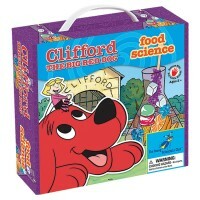 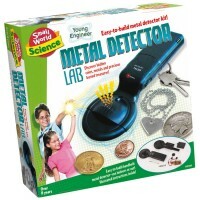 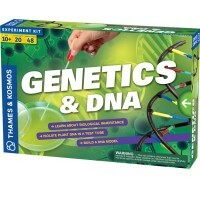 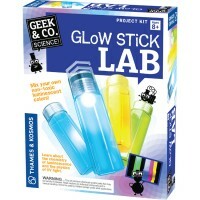 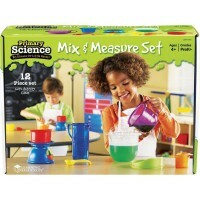 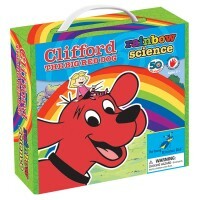 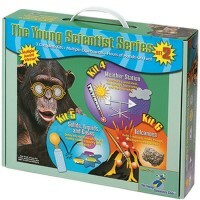 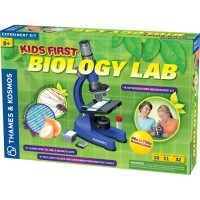 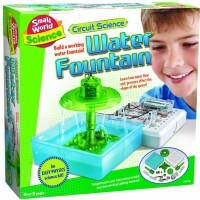 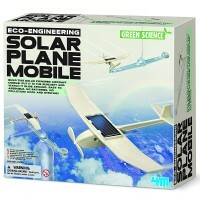 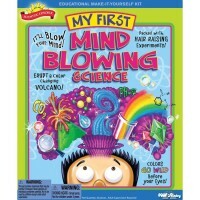 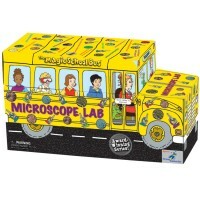 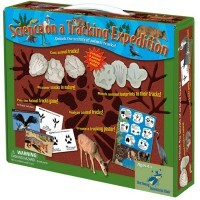 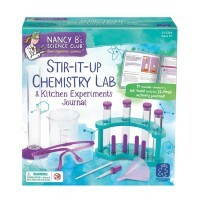 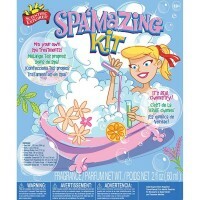 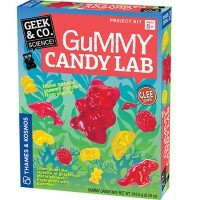 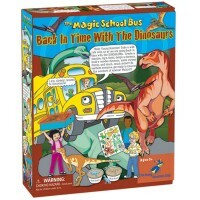 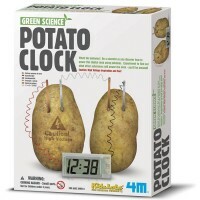 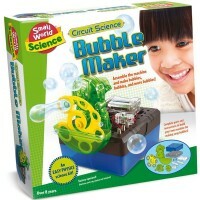 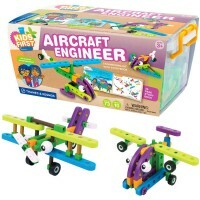 Adventures in science are awaiting for all curious young scientists with our vast selection of Science Kits. 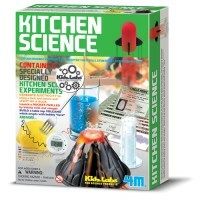 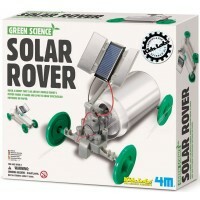 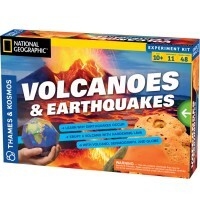 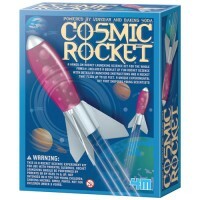 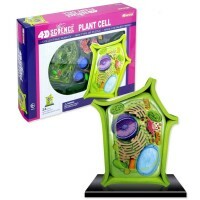 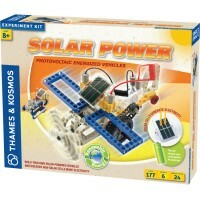 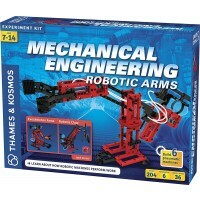 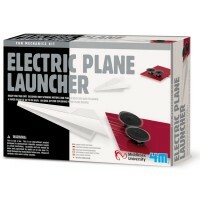 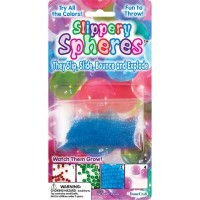 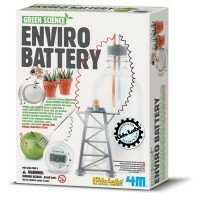 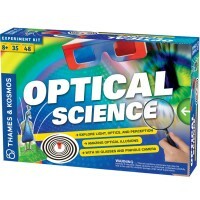 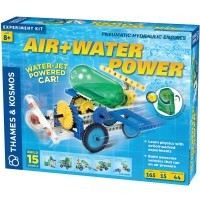 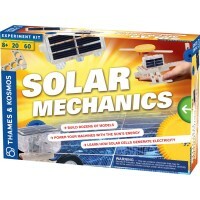 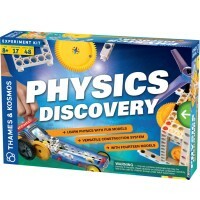 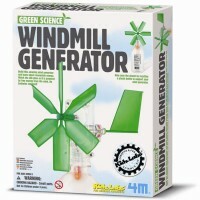 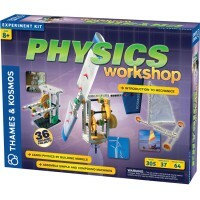 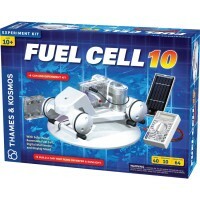 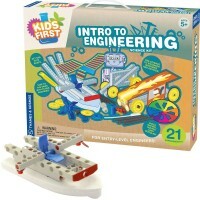 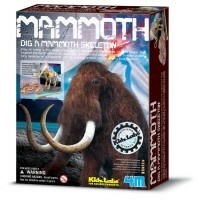 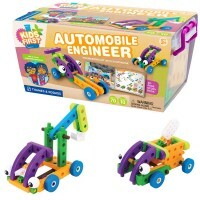 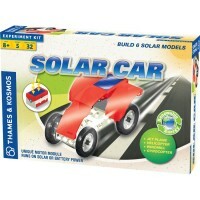 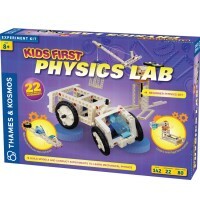 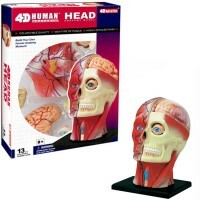 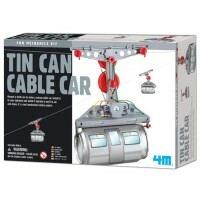 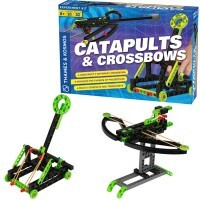 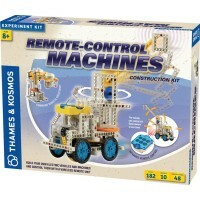 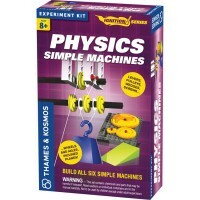 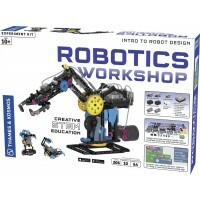 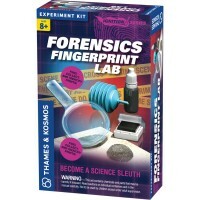 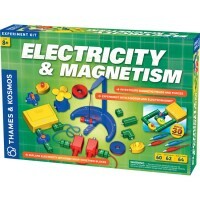 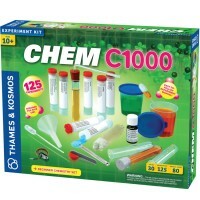 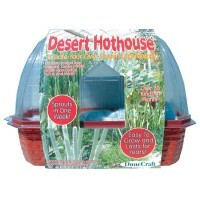 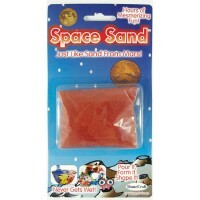 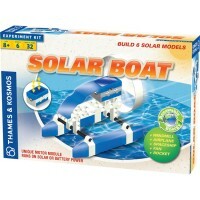 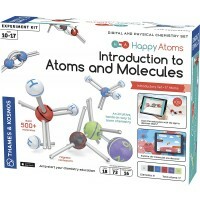 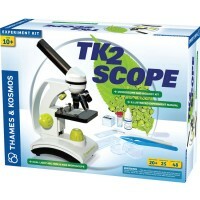 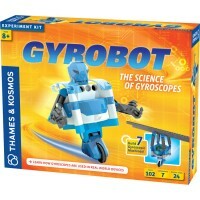 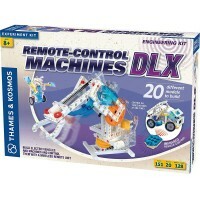 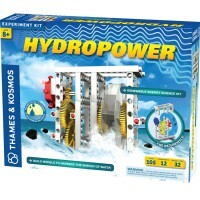 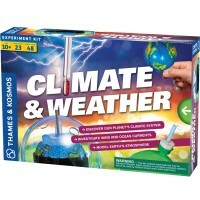 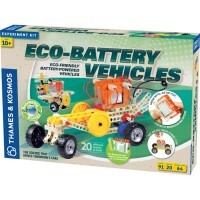 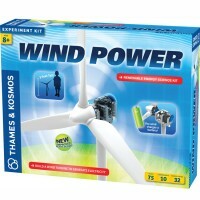 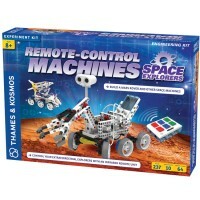 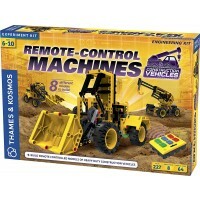 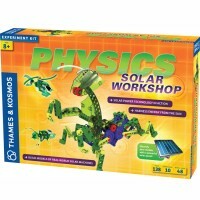 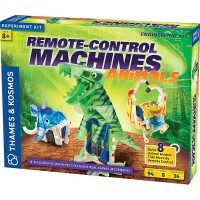 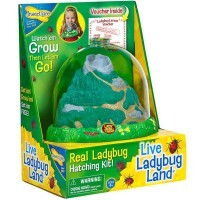 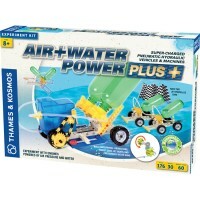 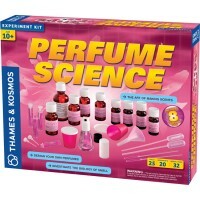 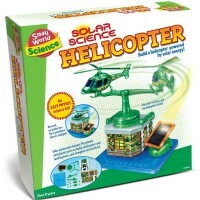 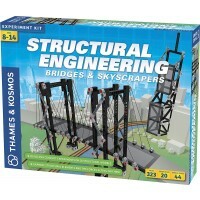 Educational Toys Planet offers science kits from the most reputable toy manufacturers: Scientific Explorer, The Young Scientists Club, Thames & Kosmos, Slinky, 4M, and many others. 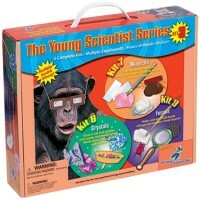 Our science kits for children cover various fields of interest: chemistry, physics, mechanics, weather, geology, biology, anatomy, astronomy, energy, electronics, botany, forensics, and much more! 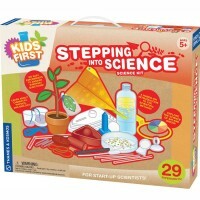 Children will be excited to experiment, observe and discover the full-of-wonders world of science with the science kits from beginners to advanced young scientists. 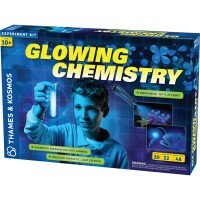 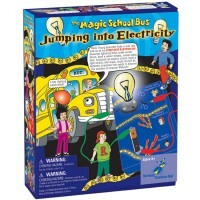 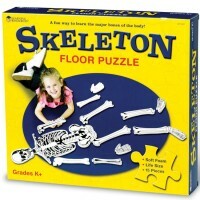 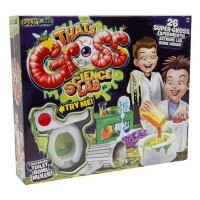 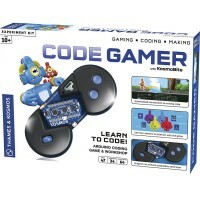 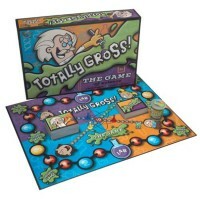 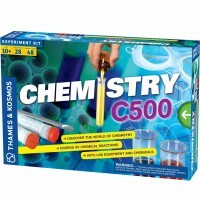 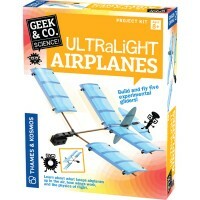 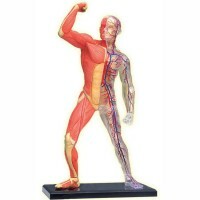 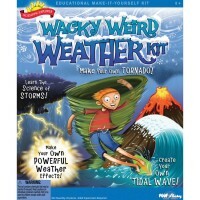 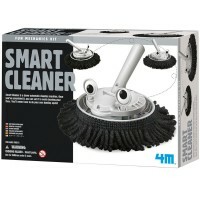 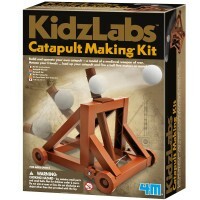 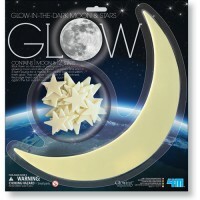 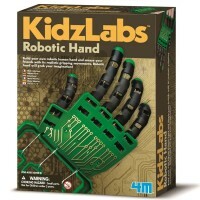 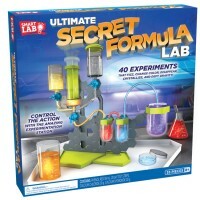 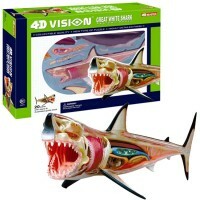 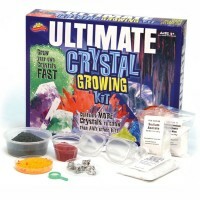 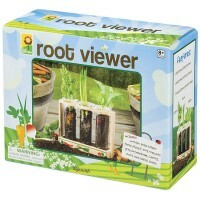 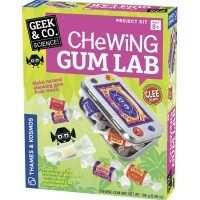 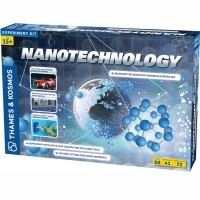 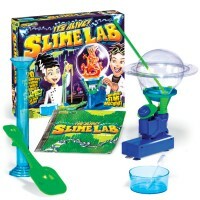 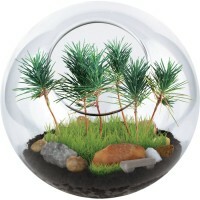 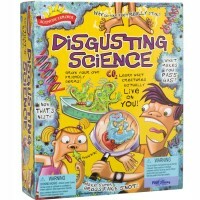 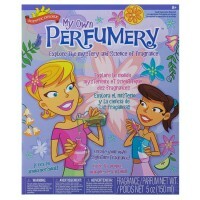 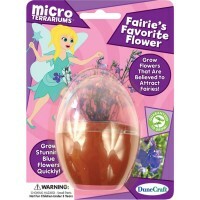 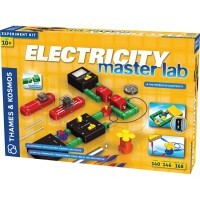 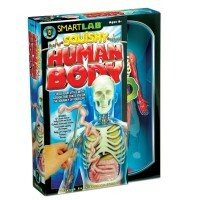 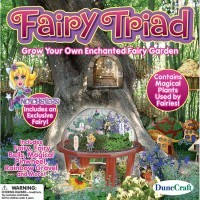 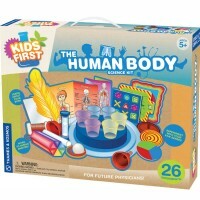 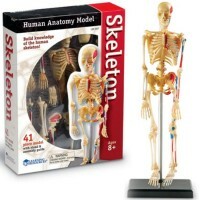 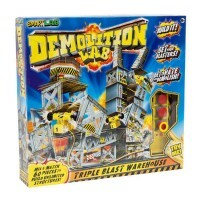 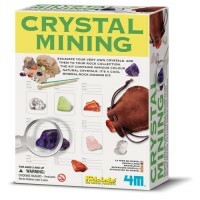 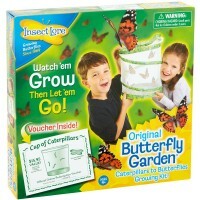 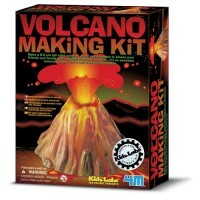 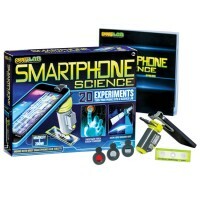 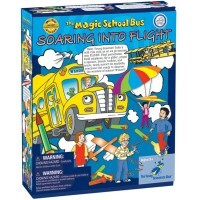 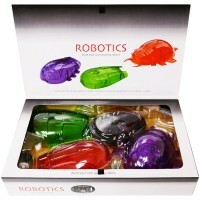 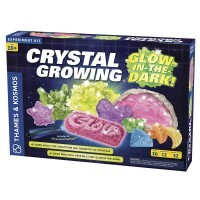 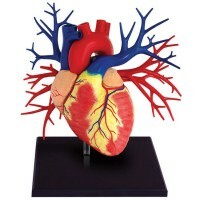 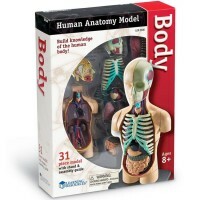 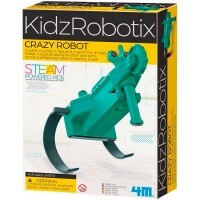 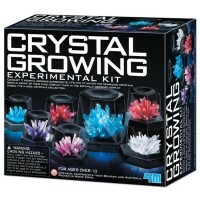 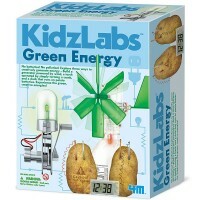 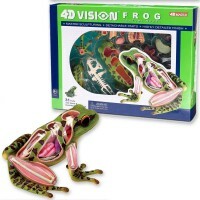 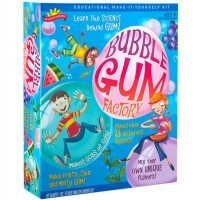 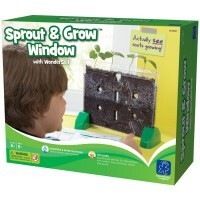 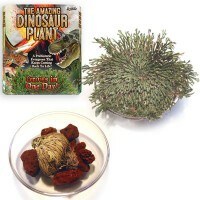 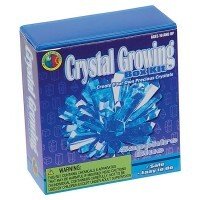 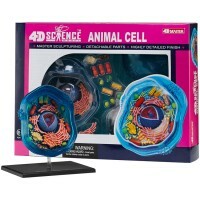 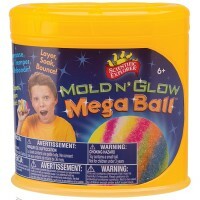 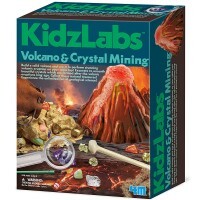 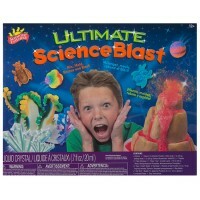 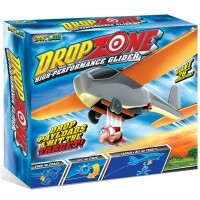 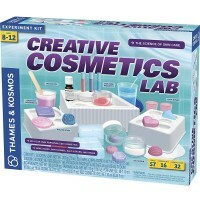 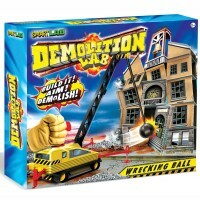 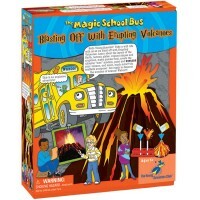 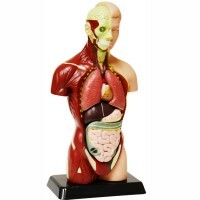 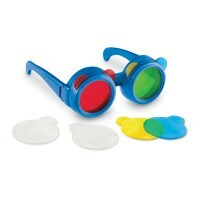 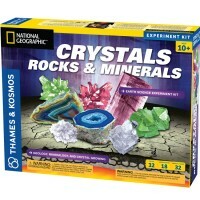 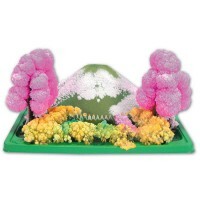 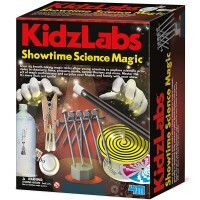 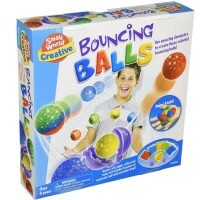 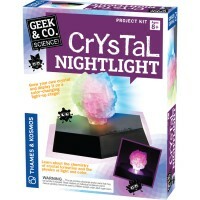 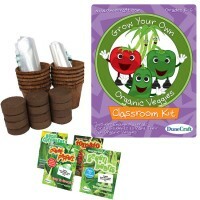 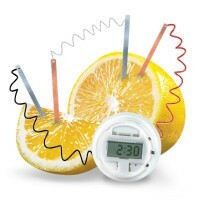 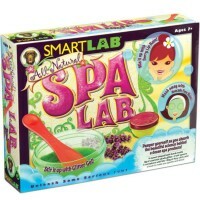 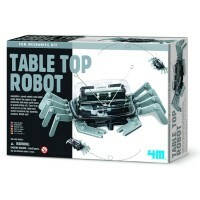 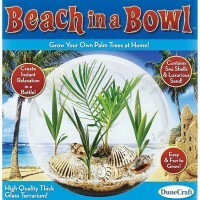 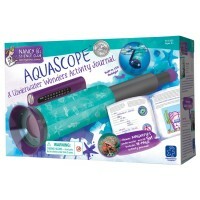 Get ready to explore and be amazed as you play with our unique and fun science kits.